A multimedia artist, Max DeMulder has started working at the Washington Glass School on several projects for the Washington Glass Studio. Max’s work in the studio has been focused on metal sculpture and he will be one of the WGS artists showing at the Open Studios this coming May 12th. 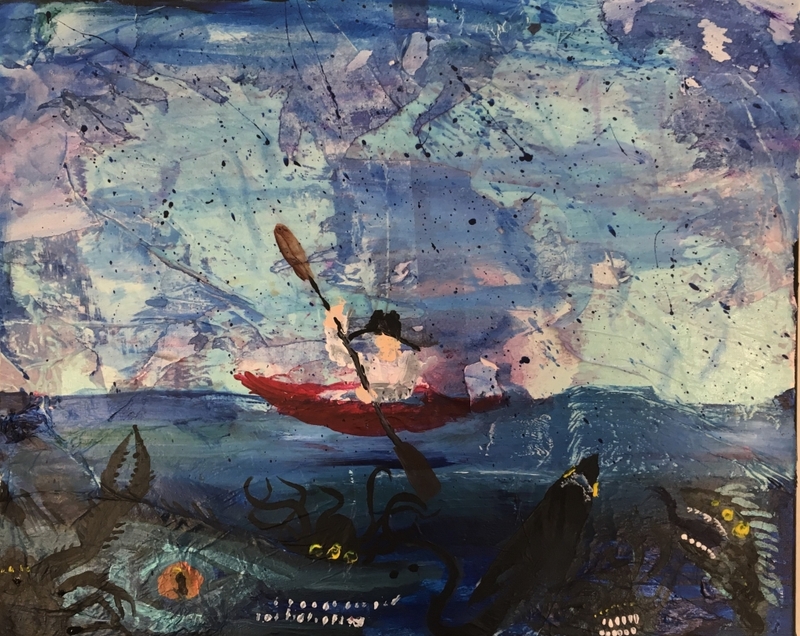 Max DeMulder is also an artist at Rockville’s VisAbility Art Lab, where several of his paintings will be on exhibit as part of the group exhibition featuring artists from the VisAbility Art Lab. 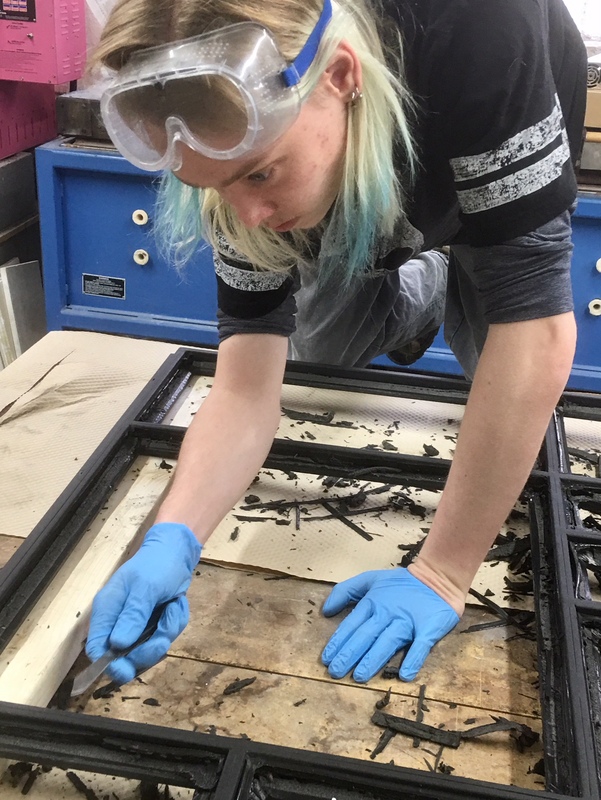 The VisAbility Art Lab show features works by: Corey Barbee, James Billian, Mara Clawson, Edward Chance, Max DeMulder, Carlin Jones, Shaun McDonald, Tyler Mumford, Stanley Roth, Lindsey Schaufelburger, D’Ante Whitlow, and Justin Valenti. About the VisAbility Art Lab: VisAbility Art Lab is a supported art studio for emerging adult artists with disabilities who have a strong interest in making art part of their professional careers. VisAbility Art Lab was founded as a partnership between VisArts and Madison House Autism Foundation with the goal to provide artists with a supported studio where they can explore and develop their artistic talents, participate in workforce development and life skills training, and forge a deeper and more meaningful relationship with the fully inclusive creative community. This entry was posted in max DeMulder, VisArts and tagged VisAbility Art Lab by admin. Bookmark the permalink.